"AMZ Ungating are the best! You had me ungated in clothing and shoes in no time. The whole process was simple although I can see where it could be difficult if you have no idea of what you are doing as myself. The process was fast and I highly recommend your ungating services to anyone." "Just wanted to give a shout out to AMZ Ungating for their help in ungating our company in the grocery category. Their process was painless and easy. Thank you so much for your assistance and professionalism from start to finish." Now we can sell in watches and jewelry! "AMZ Ungating quickly got us ungated in fashion jewelry and watches for our new startup business as of March, 2016. They replied quickly and the approval process was simple. 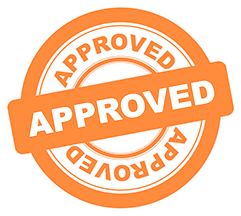 Our approval came overnight and couldn't have been easier. Thank you for your time and we appreciate all you did for our company. We didn't want to take the time to do it ourselves and everything worked out great!" "We hired AMZ Ungating for the sake of saving both time and money for ungating. We didn't care to learn the process of ungating. AMZ Ungating delivered ungating services for five categories total. They provided corrections, necessary files, and additional information in a few hours flat. Excellent service. I would refer you to anyone." 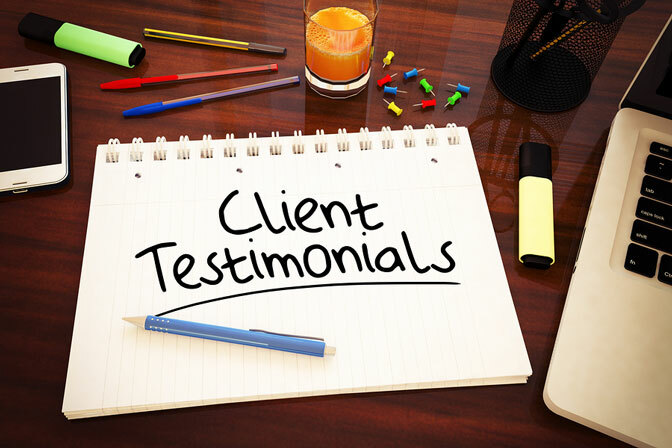 "I was totally blown away at your professionalism and ungating services after payment was made. You contacted me and two days later I was approved in both Clothing & Accessories and Health and Personal Care. I am happy to have found your company. It is definitely worth every penny!"